The ARCTOS PhD school was officially established in 2005. In total, 40 ARCTOS students have successfully finished their PhD since then. 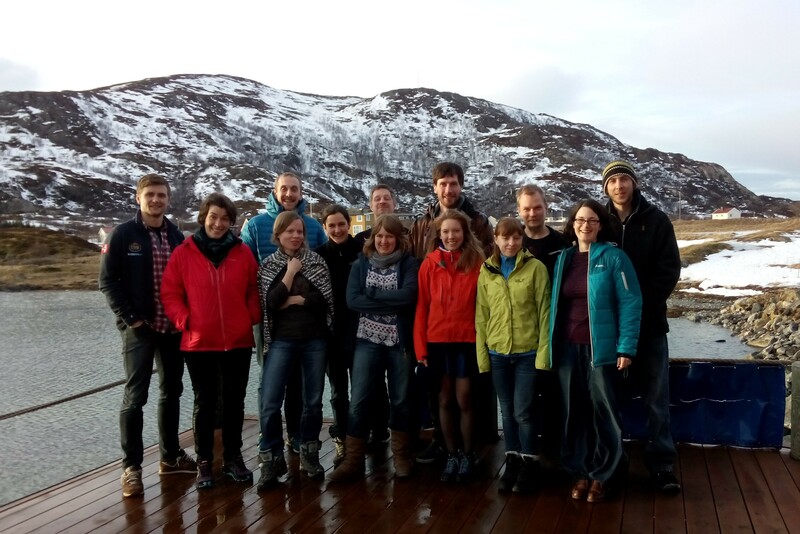 At present 39 PhD students are part of ARCTOS .